FREE access to Aromahead Institute's Anatomy and Physiology online class. Ready to become a Certified Aromatherapist? You can start right now! The Aromatherapy Certification Program is an independent, self-study program. You will earn two certificates in this program – designating you first as an Essential Oil Specialist, then as a Certified Aromatherapist. 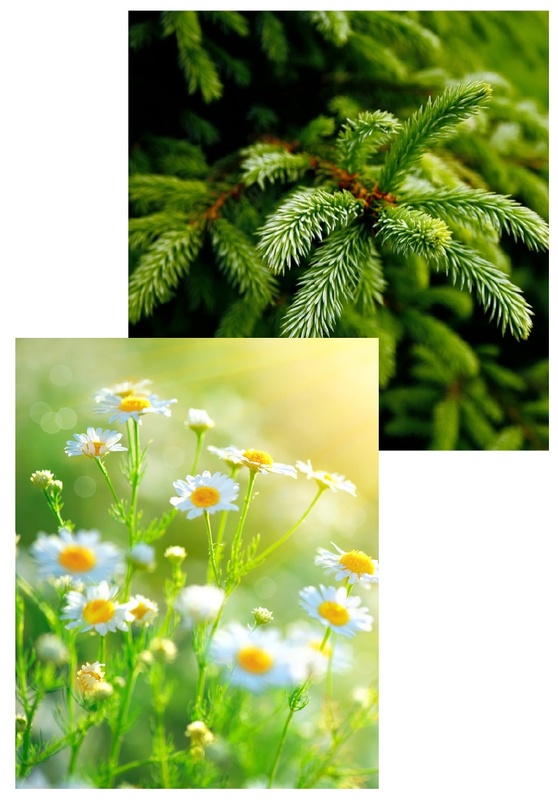 Complete the 7 Lessons in the Aromatherapy Certification Program, and pass the final exams. Complete 20 case studies and an 8-10 page paper. Complete Aromahead Institute's online Anatomy and Physiology class (included in your ACP tuition at no extra cost). Pay tuition in full. If you paid with a payment plan, your payments must be completed to receive your certification. 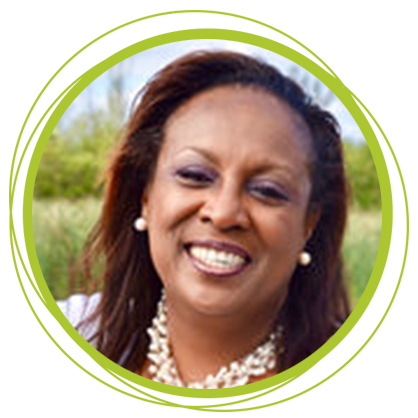 The online Aromatherapy Certification Program includes exclusive access to training videos that cannot be found elsewhere. 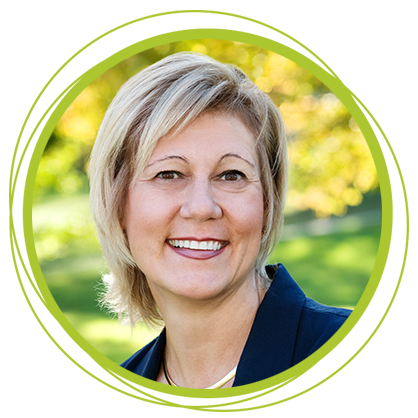 In the ACP video library, Lead Instructor Andrea Butje will guide you through Essential Oil chemistry, Q+A sessions, blending exercises, the business of Aromatherapy, and much more. You may view each video as many times as you like. Approved for 235 Continuing Education Units (CEUs) for Massage Therapy by the NCBTMB and 90 CEUs in Florida. This course will also count towards CEU requirements of New York. 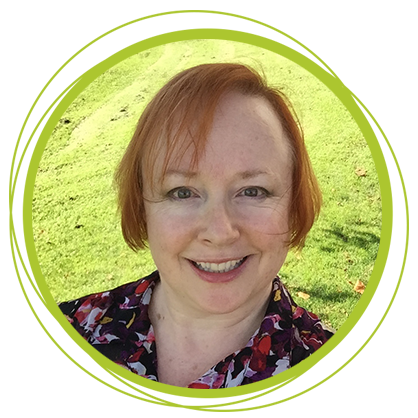 With the education and knowledge that I have received through the Aromatherapy Certification Program, I have been able to open my own online apothecary business – and although it's just starting out, it's already doing very, very well! It enables me to stay at home to be able to take care of my parents, and not have to go out and work a 9 to 5 day job. This is truly been a huge blessing in my life. I was looking for a high quality, professional level training that was self-paced and that I could complete at home. I tried correspondence courses in the past and found them difficult and too isolating. Aromahead's structure is totally superior! The Forum has been and still is a lifeline for me. Watching the webinars and blending videos makes me feel like I'm in a classroom learning from Andrea in person. Studying at Aromahead has been an all-around fantastic experience. The ACP Course experience was awesome, to say the least. I was able to study online and not leave my responsibilities. There were times when life got in the way, but the support and the technology was AWESOME! I could watch the webinars and videos on my mobile devices, and the case study and research paper feedback was much more than I expected. The response time from my case study mentor was excellent. 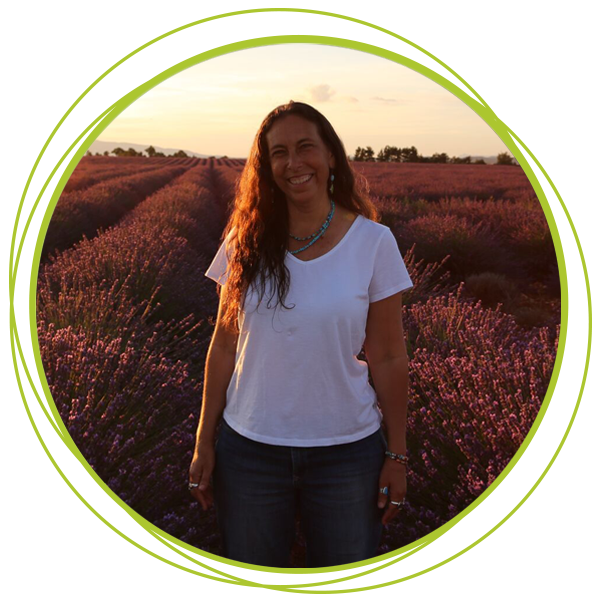 When I decided to enroll in the online Aromatherapy Certification Program I didn't even know if I ever wanted to work in the field – I just craved the knowledge! After completing the case studies, and seeing what a difference I could make while helping others, I decided that I wanted to pursue a career in Aromatherapy. In late December 2016 after completing the Certification Program, I reached out to a well-respected doctor in the area explaining briefly what I did. I never expected to hear back from her, but I did – the very same day! I’m now working with her, and couldn't be happier. I never, ever imagined that I would take this career path – especially at the age of 55! I feel so fulfilled and am so eternally grateful to you. You have made me a confident Aromatherapist and a very happy wife and mother, too! Thank you so much! 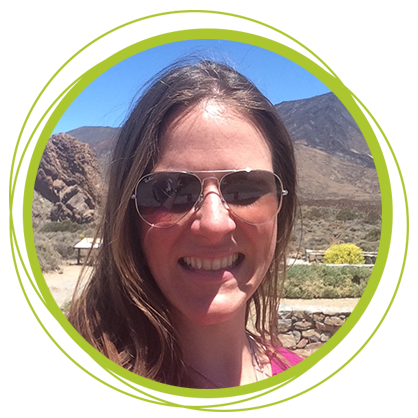 I loved the entire Aromatherapy Certification Program, and learned so much. It has helped me with product development, and knowing that what I am creating is at a safe dilution (and not phototoxic, for example). The chemistry and science that we learned in the course has given me so much more diversity in 'reading' an essential oil, and now I’m much more clued up on how to work out substitutes, what components are helpful for what ailments, and which oils are the best for skincare in general. 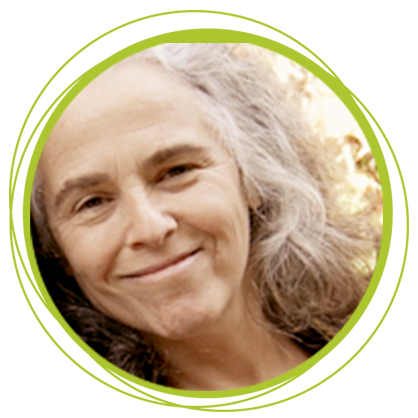 Having taught in universities and studied various healing arts modalities for over a decade, I unhesitatingly recommend Aromahead’s Aromatherapy Certification Program to everyone – from beginner to daily user. The format is super user-friendly and content is beyond rich. 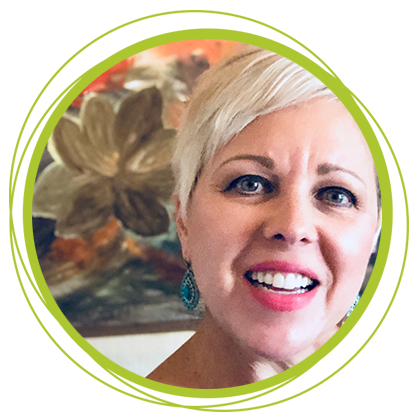 The extensive case studies and amazing feedback set me on a great path of understanding how oils could be used to move the body into a deeper healing state. I now feel confident I’m moving into my aromatherapy practice in a mindful, safe, and ethical way. 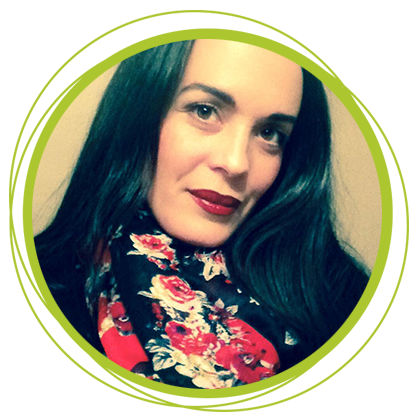 What's the benefit of becoming a Certified Aromatherapist? 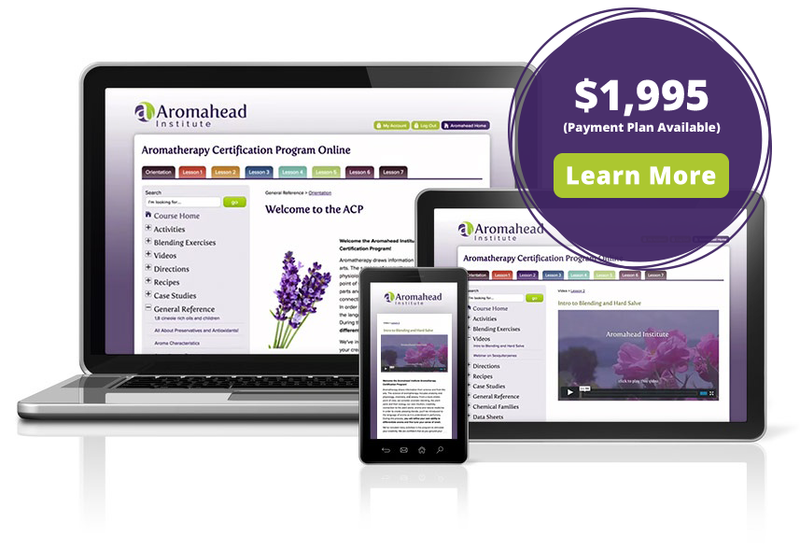 The Aromatherapy profession is growing quickly, and Aromahead is right there on the leading edge of that growth! It’s an exciting time and YOU can be a part of helping it evolve. Certification shows people that you have applied yourself – it’s an external validation by other professionals in the field. Being a Certified Aromatherapist gives your students and clients a reference point; it helps people understand your dedication and gives them a sense of security. It evokes trust in you when people are just getting to know you. You will earn TWO certificates in this program – designating you first as an Essential Oil Specialist, then as a Certified Aromatherapist. Once you complete the 7 Lessons in the Aromatherapy Certification Program and pass the final exam – provided your tuition has been paid in full – you’ll receive your Essential Oil Specialist Certificate. To earn your Aromatherapy Certification, you will complete a few additional requirements (20 case studies, an 8-10 page paper and a written exam). You’ll also complete Aromahead’s online Anatomy & Physiology, which is included in your tuition at no extra cost. Once you’ve successfully met these requirements, you will graduate as a Certified Aromatherapist. 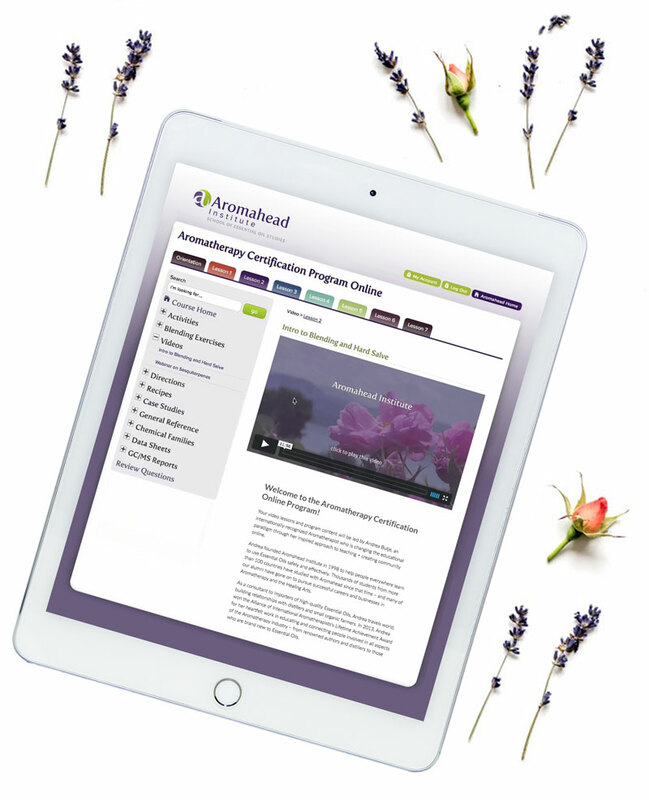 Yes, the Aromatherapy Certification Program content starts at the very beginning. We provide students with the encouragement, knowledge, experience and guidance you need to succeed. It depends! Most students earn their certification within 6 months to a year, but the program is completely self-paced, which means you can slow it down or move through it more quickly, depending on your learning style and availability. You’ll have permanent unlimited access to your course materials and the Aromahead online forum – as well as any subsequent updates to the course content – even after you’ve completed the program. You will need some supplies in order to try the blending exercises and complete your case studies in this program. You may use your own supplies or purchase them (supplies are not included in your tuition). Aromatics International has designed some beautiful kits with all the essential oils, carrier oils, and bottles you’ll need. These kits are optional and sold separately through Aromatics International. You may also begin the class without supplies, but eventually you will need a small collection of essential oils, carriers and bottles to complete your case studies. Lots of it! The Aromahead team is a dedicated community of educators that are ready to assist you and offer guidance when you need it. All of our teachers are Certified Aromatherapists, and have been in the profession for many years. You’ll have access to Aromahead’s online forum, where you can ask questions, participate in discussions and learn from other Aromatherapists. Starting after Lesson 3, you’ll be assigned an individual instructor who is there to support your case studies throughout the remainder of the program. Plus, you can email us anytime, and your emails will always be answered right away.